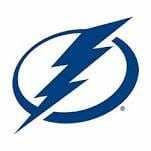 Saturday, Jan. 18, 7 p.m.
After sandwiching a pair of wins around only its ninth loss of the season, the Tampa Bay Lightning return from a three-game road trip to host games on home ice this week. Tampa will be hosting the San Jose Sharks on Saturday at Amalie Arena. Tampa last saw the ice on Tuesday when it plodded its way to a 2-0 shutout of the Stars in Dallas. Ondrej Palat and Mikhail Sergachev each scored for the Lightning while Andrei Vasilevskiy stopped 35 shots to earn his third shutout of the season. Prior to the Dallas trip, Tampa played a pair of games in the state of New York, topping Buffalo 5-3 before falling to the New York Islanders 5-1. Tampa leads the league with 74 points, a total that puts the Lightning 10 points ahead of Calgary for most points in the league and 15 points ahead of Columbus for the top spot in the East. Who’s Hot: After losses this year, Lightning goalie Andrei Vasilevskiy is 7-0-0 with three shutouts and a save percentage of .975. Vasilevskiy is 19-5-2 overall this season with a .946 save percentage and was recently named to the Atlantic Division All-Star squad. The Lightning netminder is making his second-straight All-Star Game appearance, earning the spot after Montreal’s Carey Price, was unable to go because of an injury. Who’s Not: Forward Anthony Cirelli is in the midst of his longest goal-scoring drought of the season. Cirelli has not found the net in his last 14 games. Perhaps a contest against the Maple Leafs on Thursday will help the rookie, as his last goal came against Toronto on Dec. 13. San Jose is one of the few teams that can say it has beaten Tampa this season, shutting down the Bolts in a 5-2 victory Jan. 5 in San Jose. The win halted Tampa’s 16-game point streak and positioned San Jose for a sweep of the Lightning with a win Saturday at Amalie Arena. San Jose enters the week battling for the top spot in the Western Conference with Calgary and Winnipeg. A 5-2 win against Pittsburgh earlier in the week brought the Sharks within a point of division rival Calgary and one point ahead of Winnipeg in the standings. Tomas Hertl posted a hat trick in the win against Pittsburgh to bring his goal total to 19 on the year. That’s good for second on the team, behind Joe Pavelski’s 26 tallies. Since being held off the scoresheet against Tampa on Jan. 5, Hertl has registered points in five-straight games, notching eight overall in that span. Brent Burns leads the Sharks with 52 points overall, with his 43 assists rank fourth in the league. 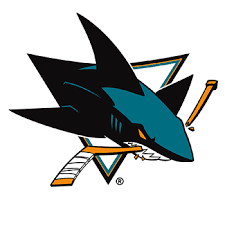 The Sharks will bring a hot goaltender with them to Tampa. Martin Jones has won eight-straight in net for the Sharks, including a 19-save performance in a victory against Tampa earlier this month. For General Tickets Click here. For Student Rush Tickets click here. The Lightning will break for 10 days after hosting San Jose on Saturday night. The team’s bye week will extend into the NHL All-Star Break, giving the team time to rest up before making a final push to the playoffs. Tampa returns to action on Jan. 31 at Pittsburgh. 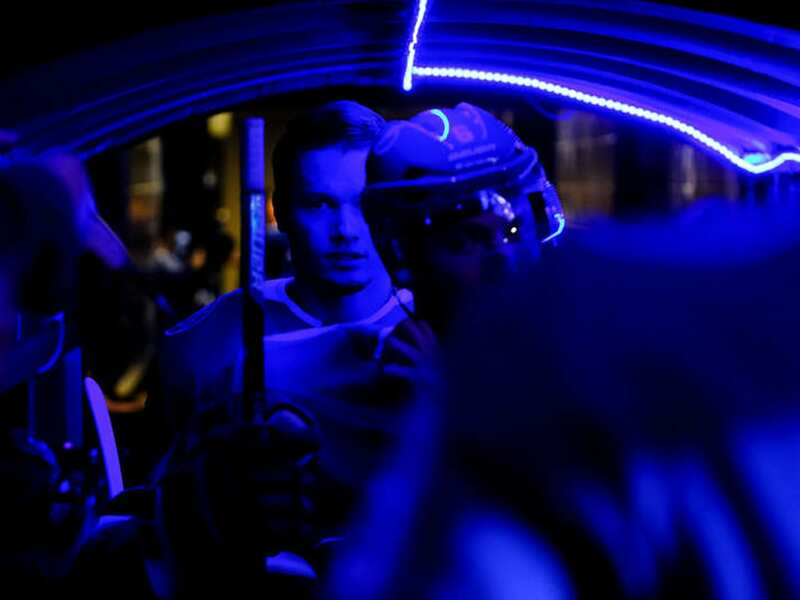 Content and Photos Provided by Shawn LaFata and the Tampa Bay Lightnings.